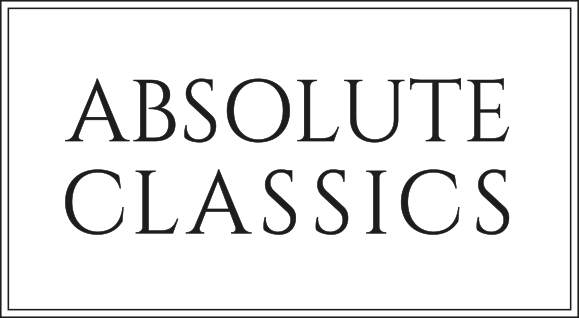 “Britain’s favourite clarinettist” takes to the stage of the Theatre Royal, Dumfries, on 12 August in the second concert of Absolute Classics 2017 Festival. 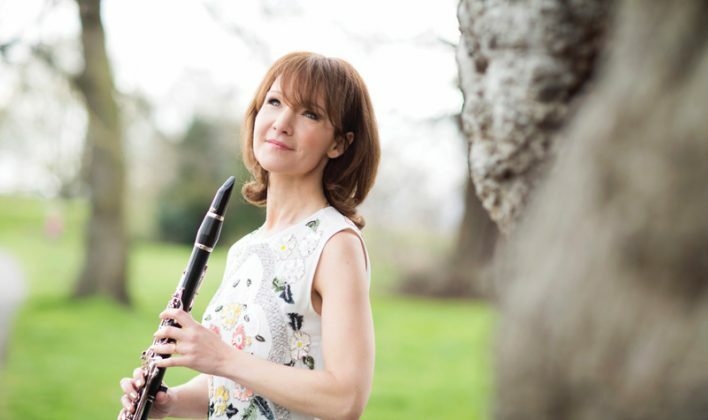 Emma Johnson is one of the few clarinet players to enjoy a successful solo career. Winning the BBC Young Musician of the Year at the age of 17 set her on a journey to become one of the UK’s biggest selling classical artists with a diverse repertoire. She was awarded an MBE in 1996 and was the first woman to be made Honorary Fellow at Pembroke College, Cambridge. Emma is one of the UK’s biggest selling classical artists, having sold over half a million albums worldwide, and says her desire to make music always came from “inside” while her versatility has helped her reach the top of her league. Emma is equally as comfortable playing jazz pieces as she is with classical music. She said: “It’s great to play both classical music and jazz because they do require a slightly different mindset. Emma, who will be playing some of the real classics for clarinet and piano alongside some shorter, popular items, says she is looking forward to performing in Dumfries and hopes her music will inspire people, especially younger members of the audience, who do not have free access to musical instrument tuition. “I think it is a great shame that instrumental music is no longer a priority in a lot of primary schools because of cuts to music budgets. I was lucky to benefit from a time when music was a major part of the curriculum in state schools – I even had free clarinet lessons to start with – and this was key in stoking my enthusiasm and making me think of music as a career. The performance begins at 7.30pm and Emma will be accompanied on the night by John Lenehan on piano.